Are you a turbaned Sikh American who is ready to shine? Photographers Amit and Naroop and The Sikh Coalition are looking for turbaned Sikhs for The Singh Project. The Sikh Coalition is looking for camera-ready Sikh Americans of all ages for the U.S. edition of The Singh Project, a groundbreaking upcoming photography exhibition with UK-based photographers Amit and Naroop. The Singh Project explores the style and symbolism of the Sikh articles of faith -- in particular, the turban and beard. The original Singh Project featured 36 portraits of British Sikhs and demonstrated the diversity and beauty of the Sikh turban. The new American portraits will feature a combination of iconic Sikh Americans that have previously made an impression on the American psyche, along with untold stories that illustrate the complex Sikh American experience. 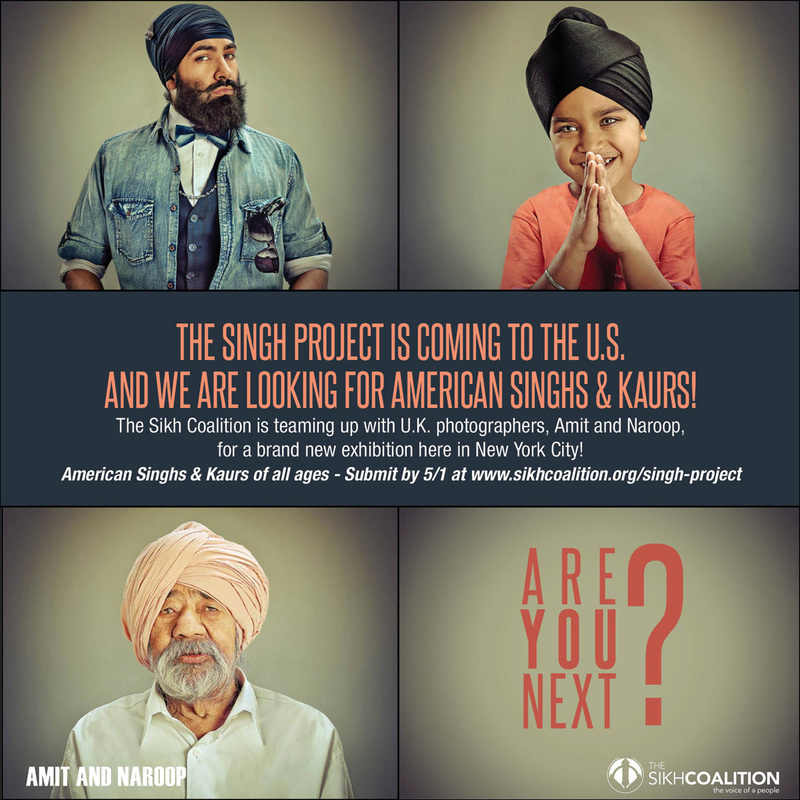 Amit and Naroop, in partnership with the Sikh Coalition, are currently casting for the Singh Project -- U.S. edition! Turbaned Sikh Americans of all ages and genders are invited to take part. The Singh Project is an incredible opportunity to share a positive narrative of Sikhs in America and is explicitly aimed at countering bigotry, while emphasizing an empowering narrative on behalf of the community. The American edition of the Singh Project is slated to launch in the second half of 2016. If you, or someone you know, would like to help tell the story of Sikh America through this dynamic project, submit up to three photographs of yourself and a brief essay (of no more than 250 words) explaining what the turban means to you. 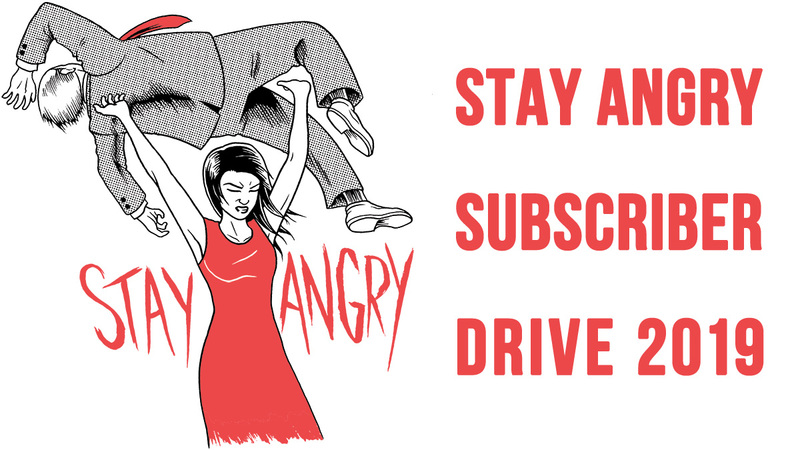 Enter your submission here by 11:59pm EST on Sunday, May 1st. 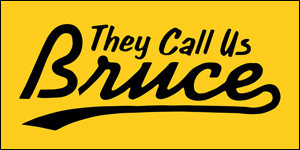 Full disclosure: I have the honor of being on the selection panel for the project. To see examples of the photographs from the UK Singh Project, visit www.singhproject.com.